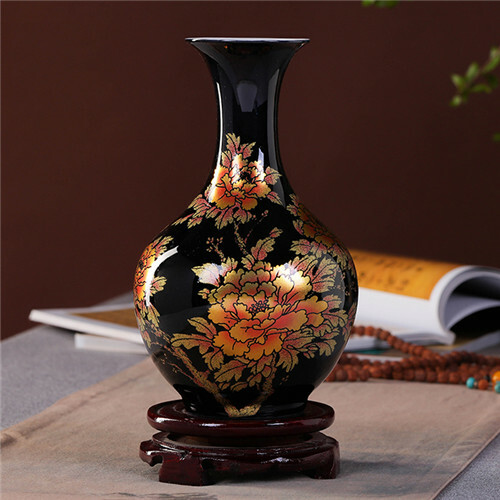 Beautiful vase and great shipping, very secure and arrived with no damage. Wonderful vase. Fast delivery.Very happy. Arrived fast… In good furniture State… Just like the picture!!!!! Recommend store. Thank you! Very friendly, long conversation in the process of buying and always quickly received complete answers to questions. Seller give good advice, even about saving money when you buy. 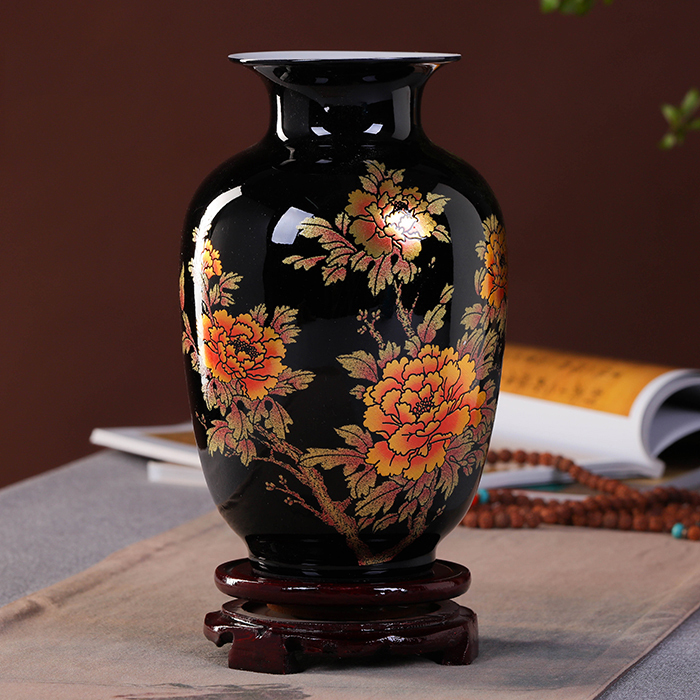 Vases came very quickly, no defects, packed perfectly. 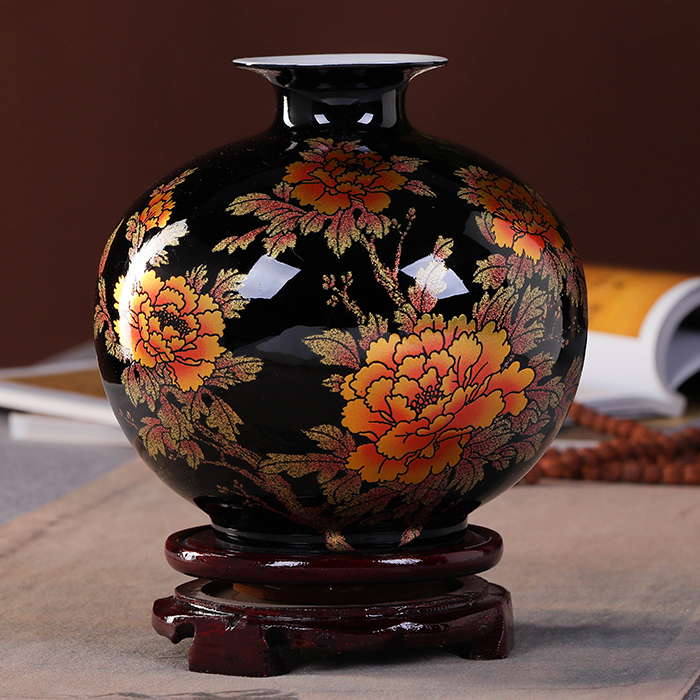 Vase is extremely beautiful, elegant, stylish, look like antique. China is not thin. Description and photos with reality. 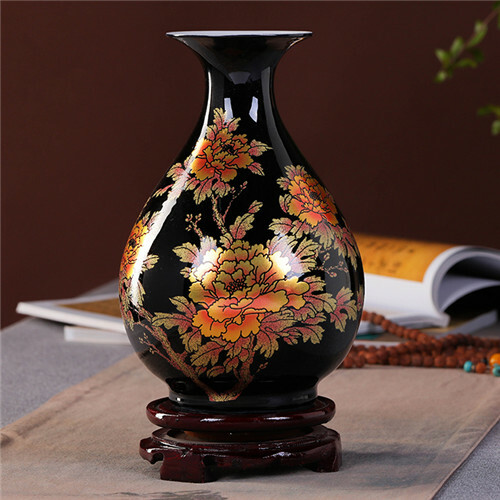 Wish store good luck and prosperity, recommend lovely goods and great seller.